Yes, is the quickest answer to should I build a campervan! 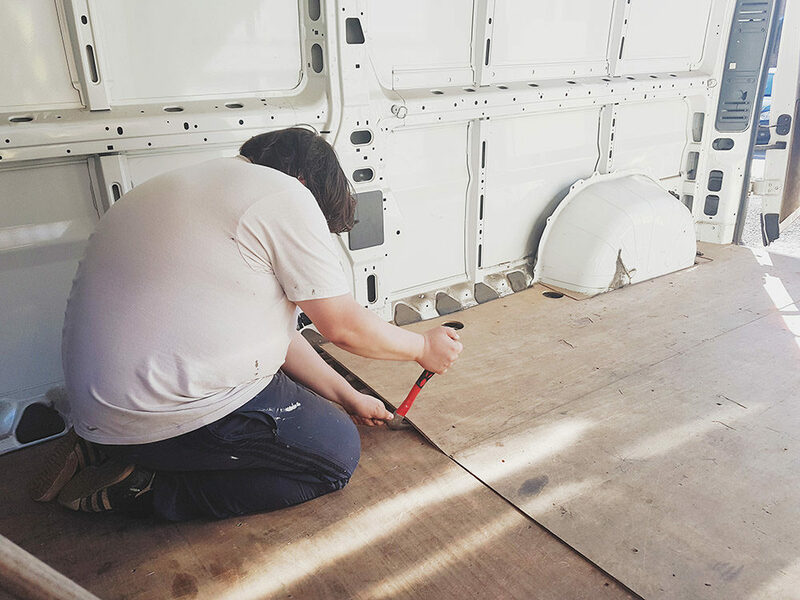 We are still converting our van, but the experience gained, tricks learned, appreciation and enjoyment of seeing something you put time and effort into moving forward is very exciting! Freedom is the main reason, a couple years back Aprils parents purchased a caravan, and this was our first taste of caravanning. 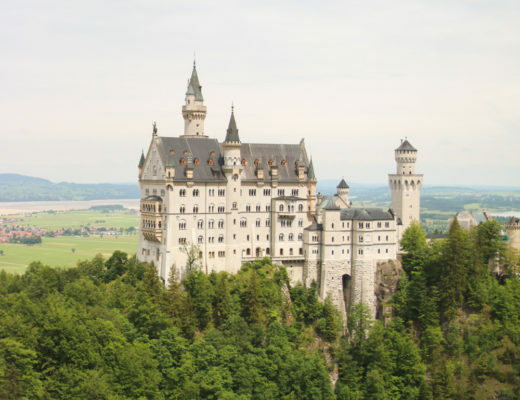 We did this for a couple years, but we soon found it to be restricting for our style of travel, as we work during the week we would have to book extended weekends off of work, such as Friday to Monday, to only have 2 days of actual holiday time, the rest was spent travelling. 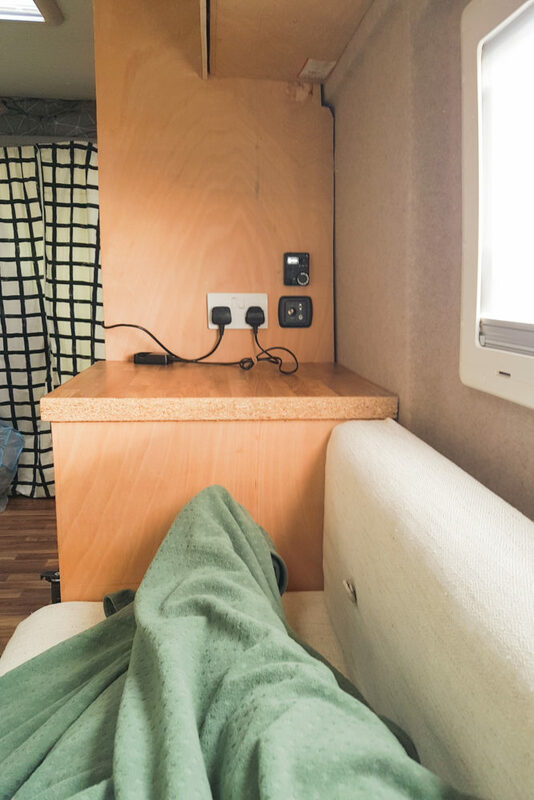 We would find most campsites won’t let you on site until after 1 or 2pm, so Friday was just spent sitting around and then travelling to site, setting up the caravan and then the day is finished. We would then use the caravan as a base location and spend Saturday and Sunday traveling to places, most times we would drive a couple hours visit a place and then head back early as the drive was so far. 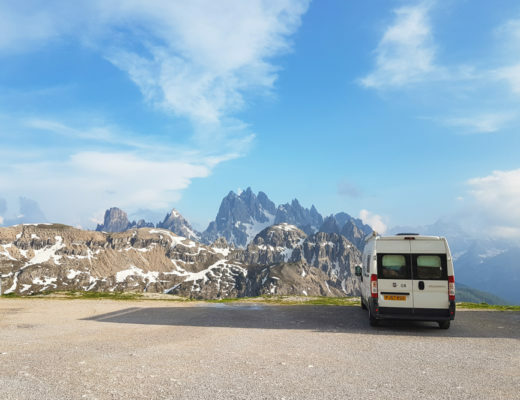 Monday would be another travelling day as most sites want you gone by 10 or 11am, and when your towing a caravan its not easy to go visit places so most times we just headed home. 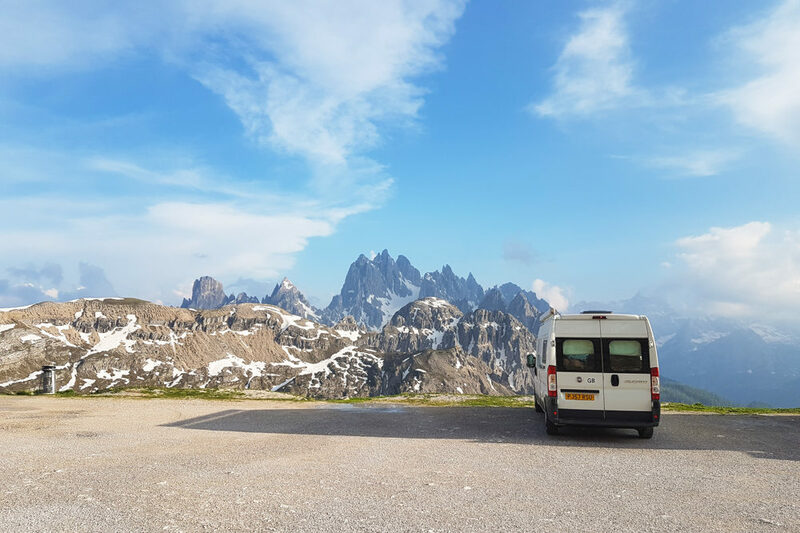 A campervan fixes most of these problems as we travel and live in the same vehicle, we can leave for a weekend trip straight after work on Friday without having to worry about camp sites and be back late Sunday. Whilst traveling a route which allows us to see far more in a single weekend, than we could achieve with the caravan! 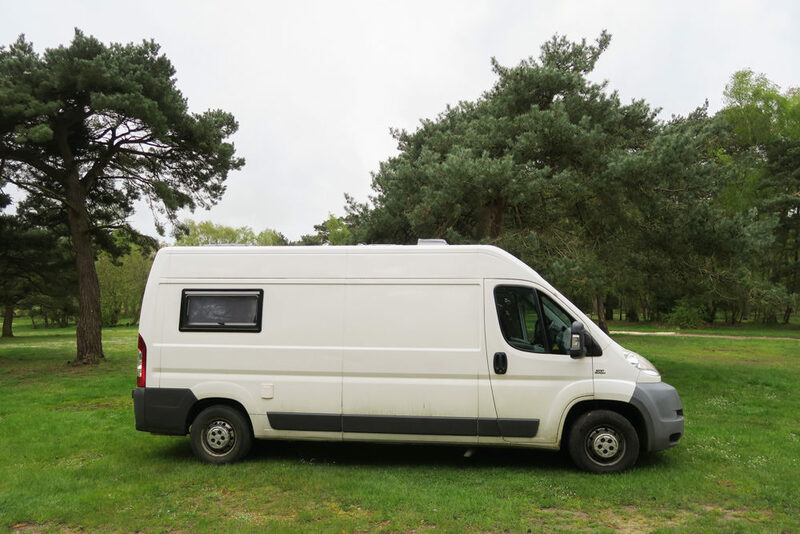 I get this questions asked almost every time I speak to someone about the van, most cases its always the same “why not just buy one it will be much cheaper and less effort?”. You can do this if you wanted to, however the vans which had all the features we wanted where hitting the 15k used going up to well above 50k new! 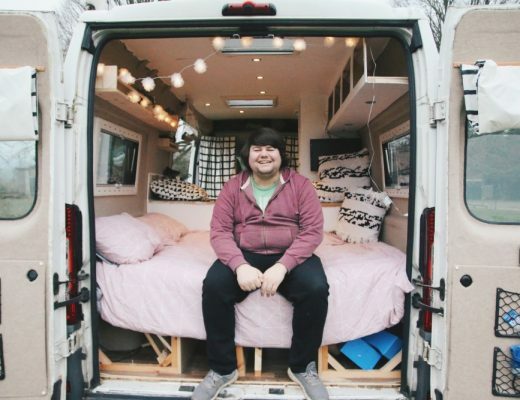 People seem shocked at this expecting to buy a fully converted van for a couple grand (you can, but features, mileage and finish all determine that price). 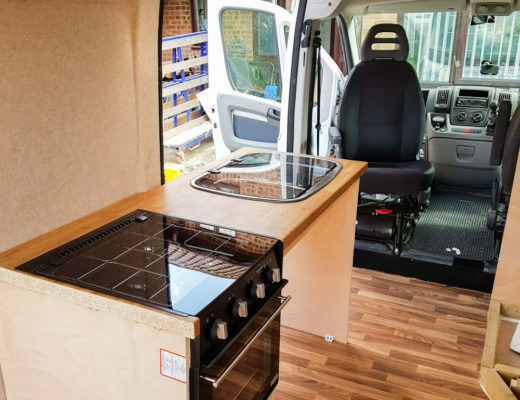 Building your own van also allows you to customise every aspect of it to your requirements and get it to look exactly like you want it to, rather than the bog standard campervan look. You also know the ins and outs of the whole van, so if something goes wrong you know exactly how it was built! The prices quoted above include the cost of the vehicle and where rough figures from when we previously where looking 2 years ago, our requirements / style have since changed. It costs as much as you want! Its your van, your build, do as you want! Obviously, it all depends on your budget, but it is do-able to do it on the cheap! If you can find a really good older van, and kit it out with the basic requirements you need, then that’s great! 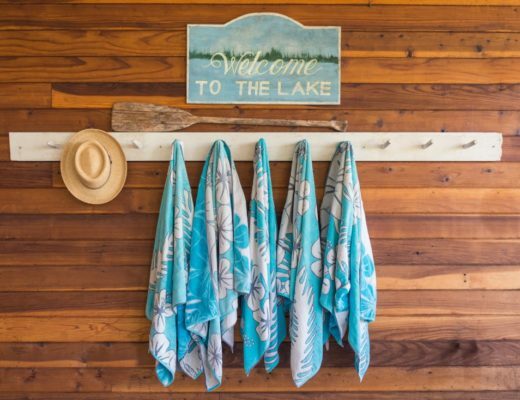 It’s whatever you want and what fits in with your budget! 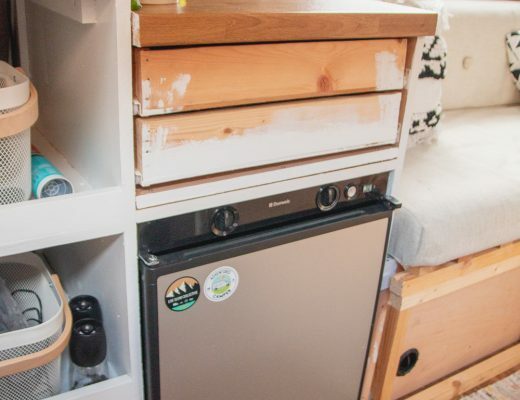 We have gone for room heaters, water heaters, full wet room with shower / toilet, stove / oven, kitchen, the full shebang, this all adds costs as well as everything else. However, make it your own and budget as you want / need. I have seen people spend as little as 1k on the whole build, that’s including purchasing the van, camping stove, portable toilet, why not! Its what makes you happy and think of the adventures you can have! 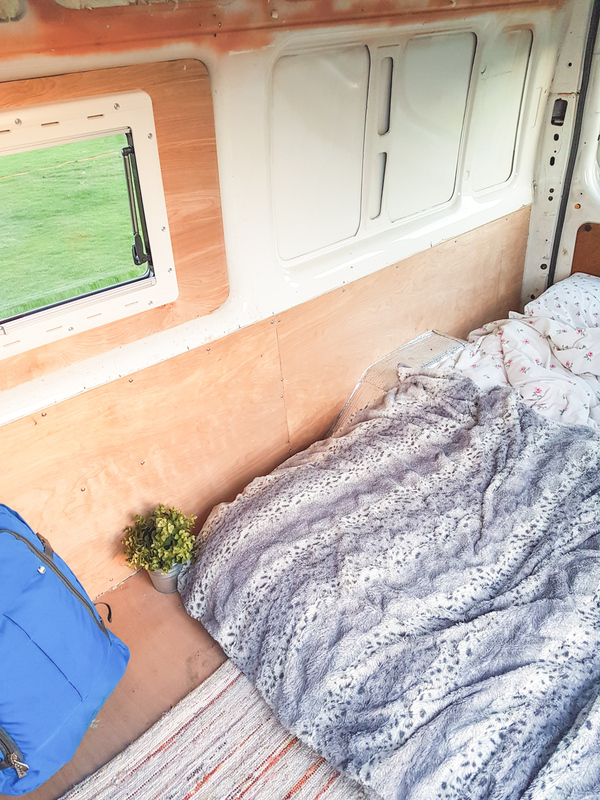 We had only finished insulating and boarding our last van and installing lights when we decided to head off to Netherlands, with a blow-up bed and a camping stove! Was a fantastic trip and we don’t regret any of it (even if April sat there in tears shivering to death the first night wondering what she had let herself in to for the next 4 days haha – she bought a sleeping bag the next day). 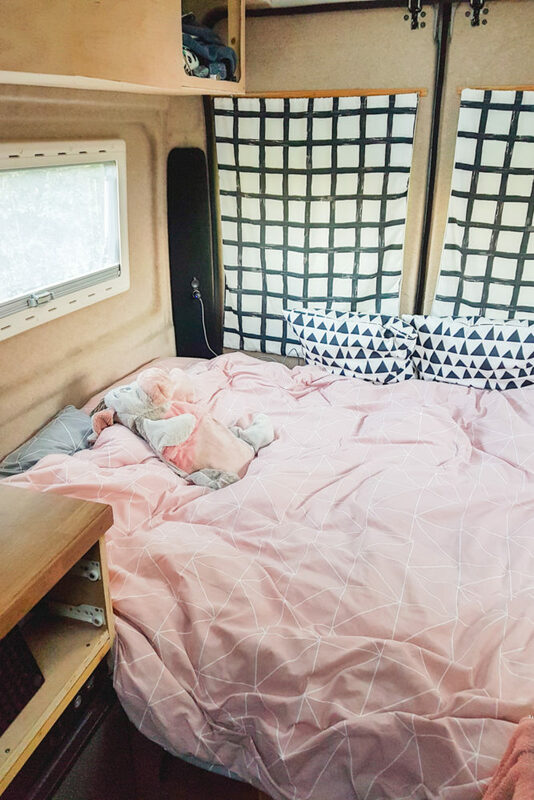 We have since used the new van in Wales and the only difference was we had a bed frame, still used a blow-up bed and a camping stove, and once again that trip was just as good as the last one (and maybe just a tad warmer). Move at a speed which is suitable for you, and why not benefit from adventures during the building. 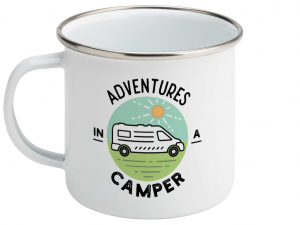 I find it makes me set goals, so next time we go out in the van, we will have a new feature to benefit from e.g set yourself targets like next time we go out in the van, lets have a table, or a kitchen area. The idea of self-converting scares most people away instantly! I have spoken to plenty of people and they reply with “I can’t do that, or I can’t install a window”. We aren’t exactly experienced, and I have always been into DIY, but this was a new level for me as it required a range of skills. 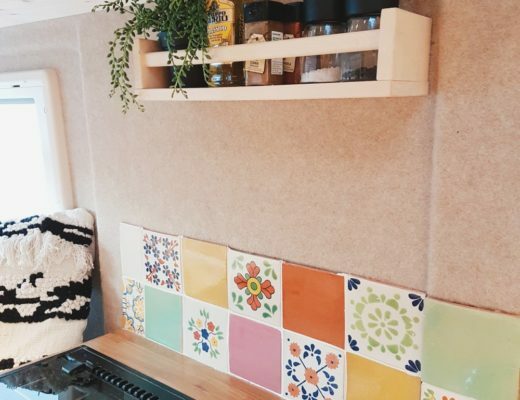 I have never carpeted a wall, fit vinyl flooring, built a kitchen, installed a gas network… the list goes on, but with the help of the internet we are making some progress! April on the other hand has no DIY skills, so I have to resort to help from friends and family for anything big that needs done. The internet gives everyone the ability to learn new skills, with many users providing free content on platforms such as YouTube, Twitter, Facebook and Instagram. It you want to learn how to do something a simple Google search will normally bring up suggestions / guides, and plenty of YouTube videos out there to guide you through it all. 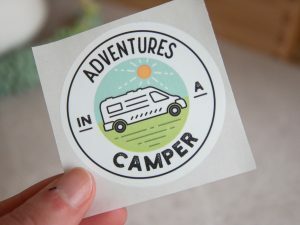 Instagram is great too and the vanlife community is so helpful. Have a question about how someone did something on their photo, just ask and 95% of the time they’ll help you out! If that doesn’t convince you there is also a bunch of public forums where you can post, and people will reply with guides, tips and suggestions. 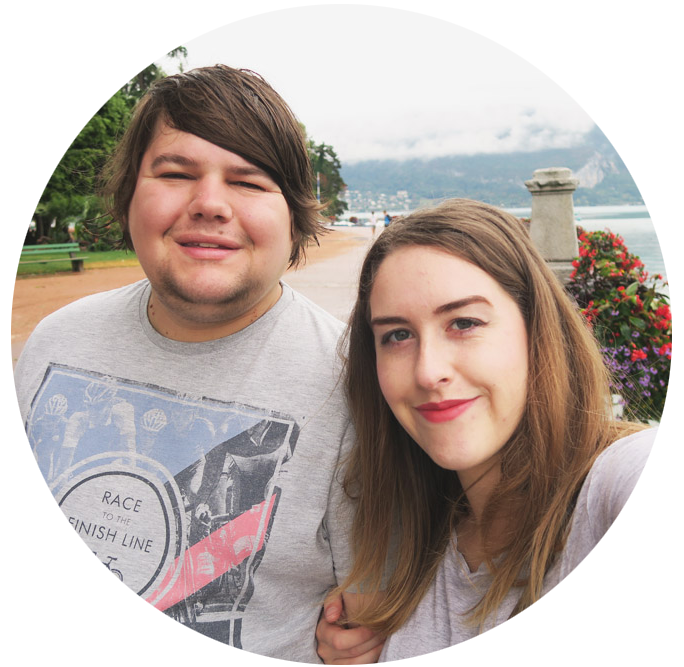 We are thoroughly enjoying our conversion and the community and we would definitely recommend it to anyone thinking of doing it! The experience and enjoyment of seeing it all coming together is over powering. 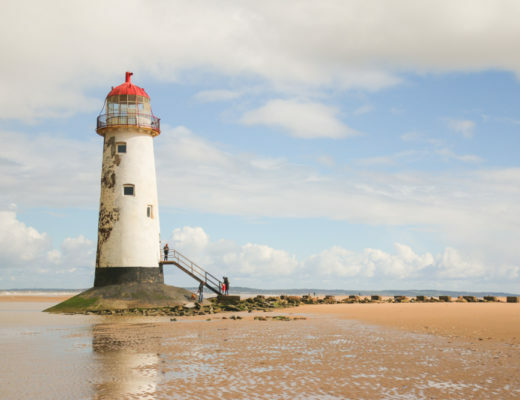 It may be hard, but when your driving through Wales taking in the sights, parking up for the night randomly and waking up to beautiful views, you will soon see how all that time and efford has paid off!